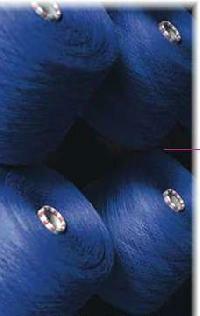 We have a team of professionals who keep their vigil eyes on the entire lot that is stored in the warehouse. 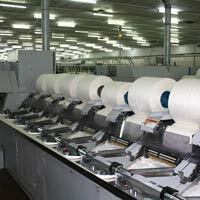 This unit keeps the lot free from the factors like duct, rain, sunlight, etc. 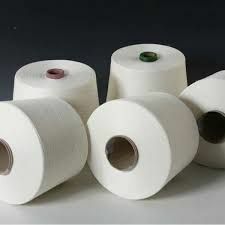 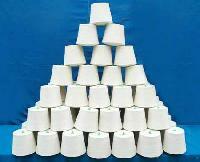 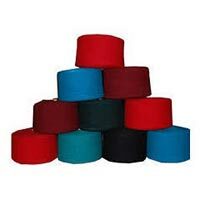 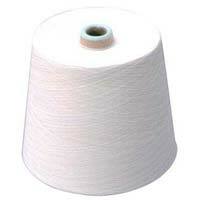 Being a high-flying Supplier, we strive to deliver top-notch Cotton hank yarns to our esteemed patrons. 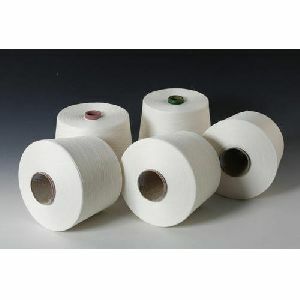 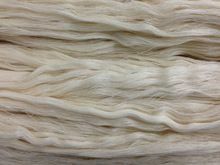 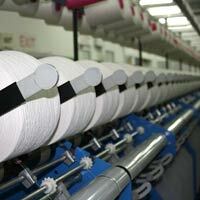 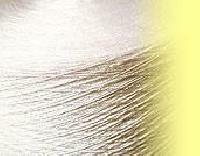 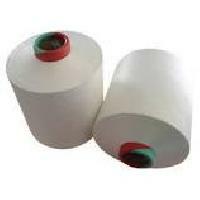 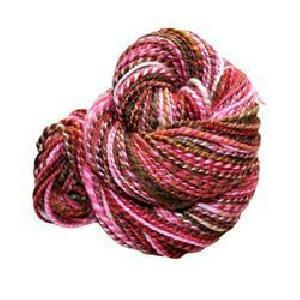 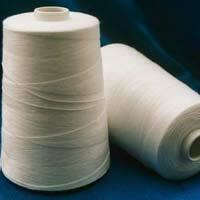 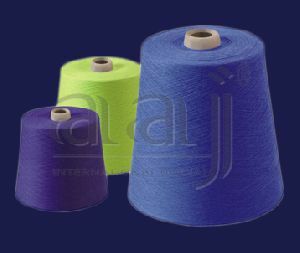 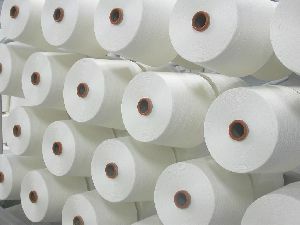 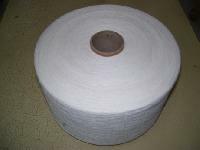 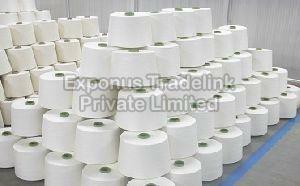 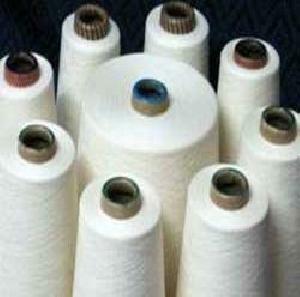 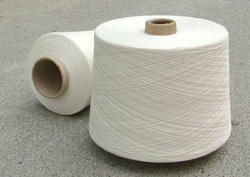 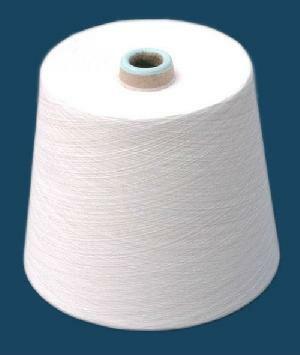 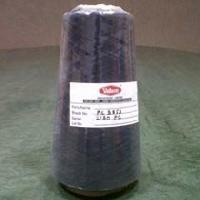 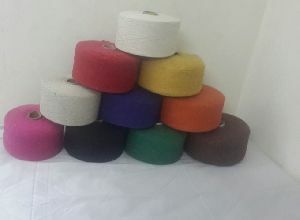 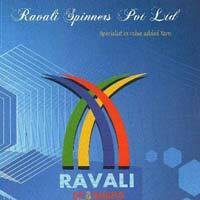 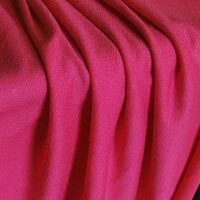 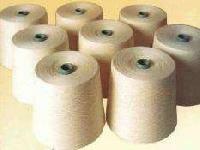 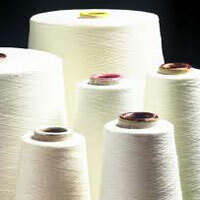 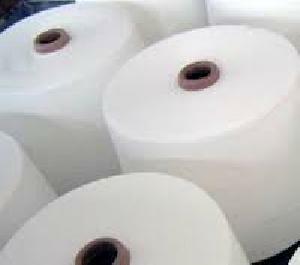 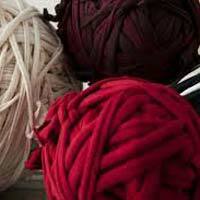 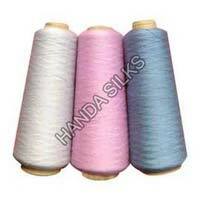 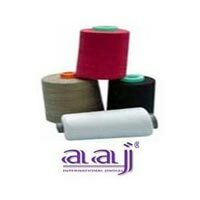 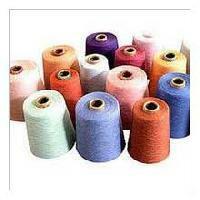 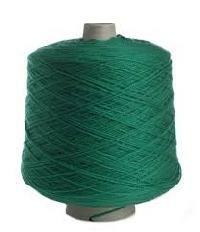 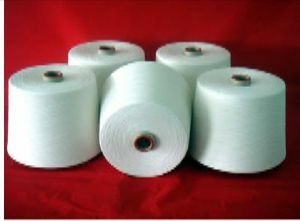 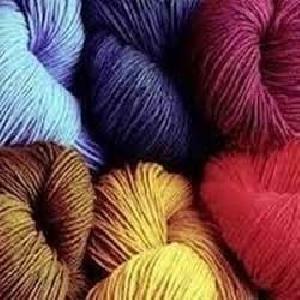 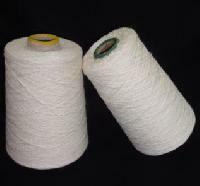 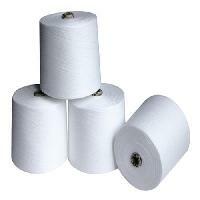 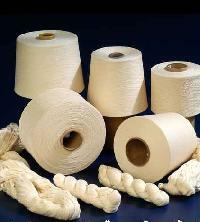 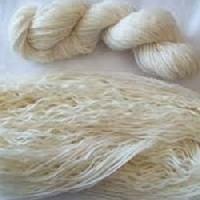 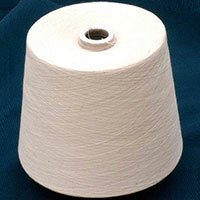 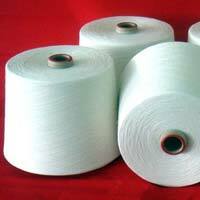 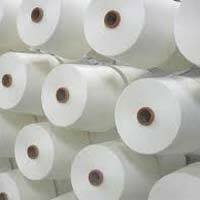 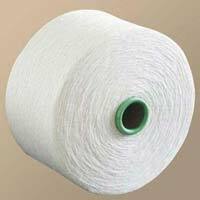 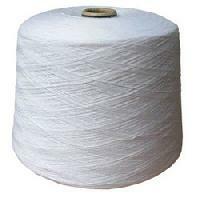 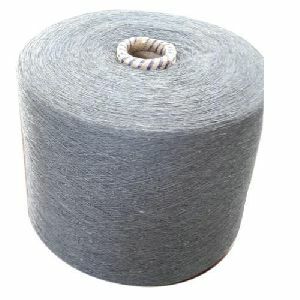 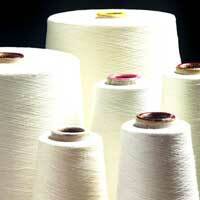 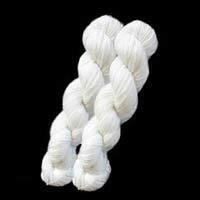 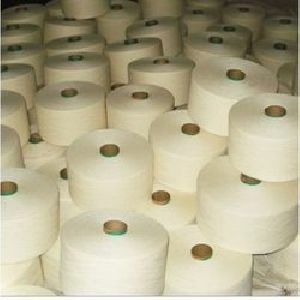 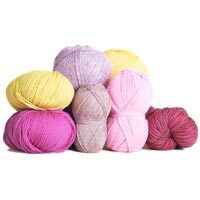 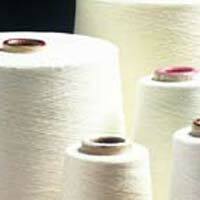 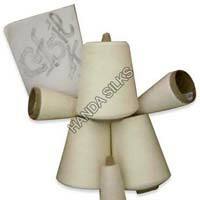 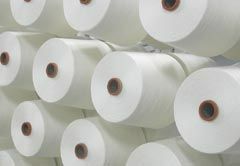 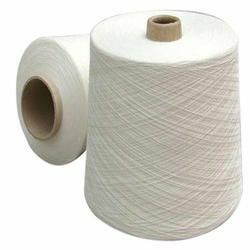 We are offering ne 302 to ne 2202 100% cotton combed carded tfo double yarn for weaving.